Billy and Adam can't dance but choreographer, and friend, Megan Batoon is here to help. In this episode, Megan offers some tips to save them on the dance floor. 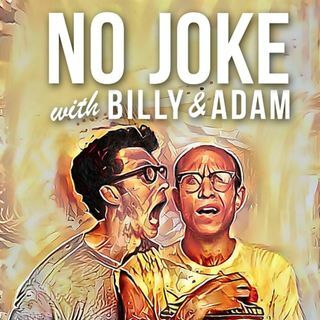 Also, they discuss Billy's broken hips, Adam's wild style and Megan's relationship to coin flips. Plus, Billy and Adam engage in a dance contest, Megan gets a promotion in Step Up and music by Trip Lee!